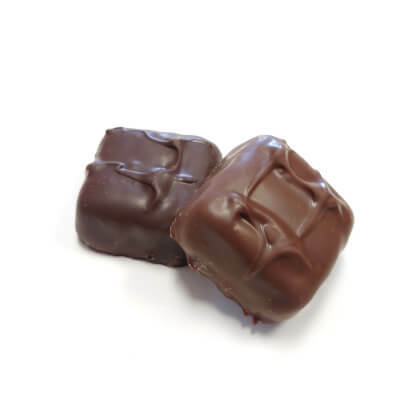 Gourmet milk or dark chocolate covered creamy marshmallow. Each one is almost 2 inches square. Pearls .5 lb box.